Welcome to Stewball’s Parlor. 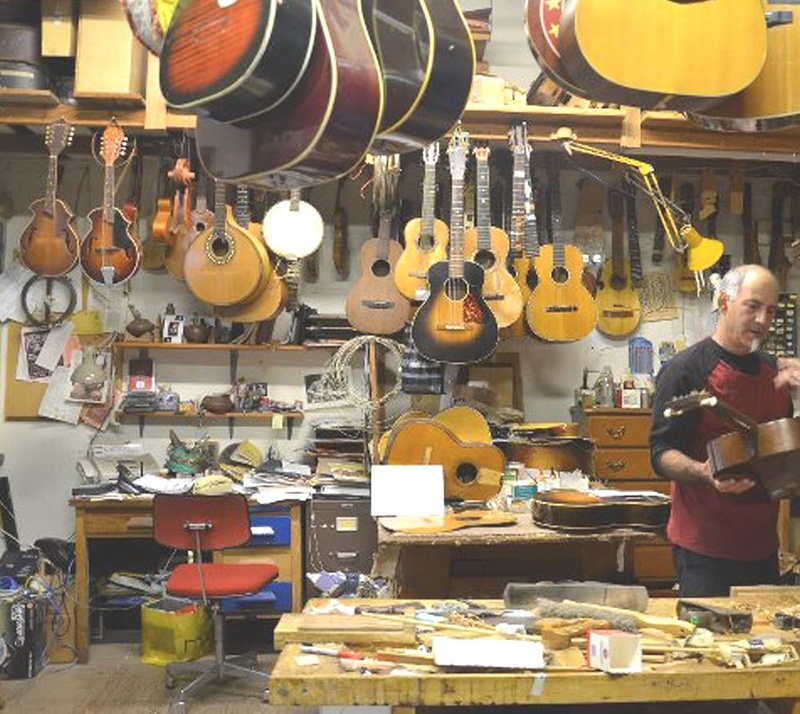 Here you will find descriptions of new and used instruments for sale, as well as information about guitar repair and restoration services, and an account of the life and opinions of yours truly. Enjoy! I am open for business by appointment only. (Being a one man shop means I'm the errand boy and the traveling salesman as well as the guitar maker.) So give me a call before coming to visit me at my shop on the famed Oakland Riviera.